contents ⋆ 100% Private Proxies - Fast, Anonymous, Quality, Unlimited USA Private Proxy! Hi I’m new to Rebol and I’m trying to write a script that opens a csv file and displays the contents in a text area. The problem I have is that I do not know how to refresh the text area with new values. How do I do this? Do you want to boost & create more traffic to your website? Would you like to build your reputation in Google? Of course you will come to the right place at right time. We are a small team of content writers who have been providing quality contents to our clients & make a good reputation in digitalpoint. Can a Drupal Site Administrator view contents of settings.php or some other file in file system? We are using Drupal 8.6.3. I want to store some configuration in file system (in settings.php or some other file outside Web Root). Can a Drupal Site Administrator view that configuration? What parts of settings.php file can be viewed by a Drupal Site Administrator? I would like to decode the contents of the files in /var/log/DiagnosticMessages. It is unclear how to read them. 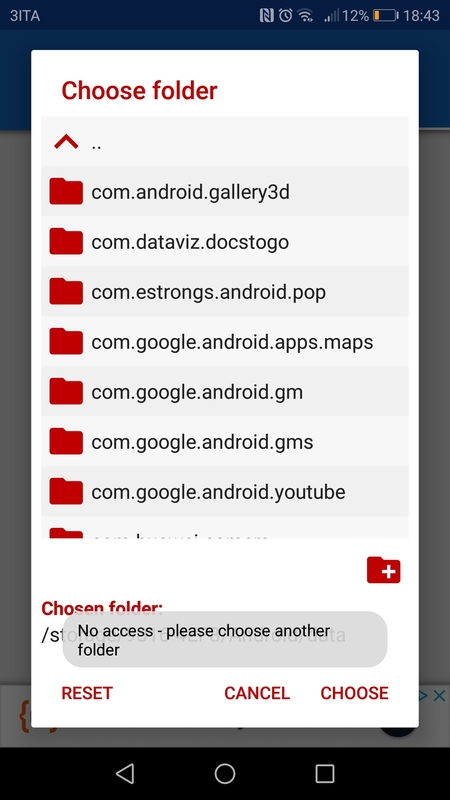 File shows up as type data. EDIT: I do not want to use the Console application. I want to understand either the file format or have a command-line program for extracting the raw data. I have a virtual machine, that has dynamically expanding vhdx as a C drive. Or ‘thin provisioned’ to speak in terms of other hyper-visors. I’m running Windows server 2016 on it, as a DC to be exact. Over the time of two years the vhdx file grew; the size of the disk within the virtual machine lists as 18gb, while the vhdx file is around 128gb. What caused this?, and how can I shrink the size of the vhdx file. Here is a good sample project that explains how to use APPS to provision custom components on sites in SharePoint online with custom fields, content types etc. In brief, the app explained in the video has a Page with a couple of Buttons on it. On click of these buttons, components like Content type or Site columns or any other custom component like master page/page layout can be provisioned on the HOST web using client object model. Ideally this provisioning is done only once when a site is created or custom components are modified and this APP should be primarily used by the site collection administrator. In the “Site Contents”, the APP will be shown to all the users. 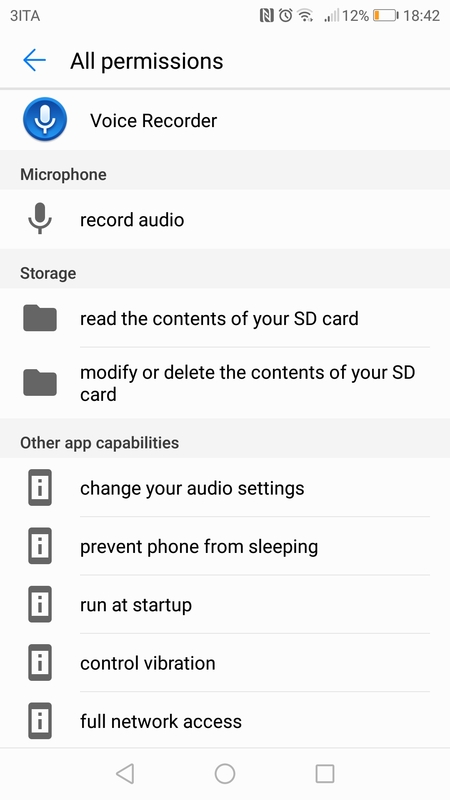 Even if the user might not have appropriate permission to provision these components, any user might be still able to go into the app and see what’s in there..if i am not wrong. !! So my question is, is there any way to control who can SEE the app in the site ? Off course we can hide it through jquery..but is there any better way to control this ? Any thoughts. I’ve looked around AskUbuntu, as well as just trying on the internet; but i can see no solution, every time i change my coding. and i want to have a simple script that will allow data to be added to a file, but if the file already exists, to allow it to continue from where it left off at the beginning. so i want file to be created and the first piece of information put into it from a 3rd party source. information is added to the first line of the file and a newline is created to move the cursor to the beginning of the next available line. while i learn sleep patterns again. Is this even possible on Ubuntu, Am I missing the obvious; the irony is that i can do it in DOS with my eyes closed. Thanks in advance; please refer to similar questions if you think they will help, i personally was just not able too. I’ve been trying to do it with gedit and a terminal to run it each time to test. If you can do it with bash, that would be great, if you think something better, that’s perfectly acceptable, i Just use Bash because it’s my favourite, but I’m not married to it. On my main SharePoint site page, I’d like a drop down box that is pre-populated with Site Names from the SiteInfo list. When you choose a Site Name and click Go/Search (or whatever), this should take you to a new page which is dynamically populated with the IP Address, ISP and Username fields. I’m guessing I need to use the Content Search or Content Query web parts, but I am struggling to get my head around how they work.